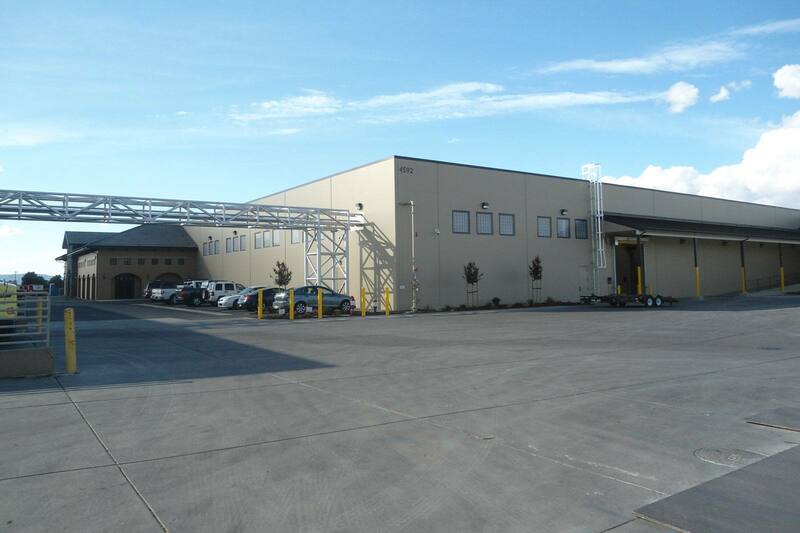 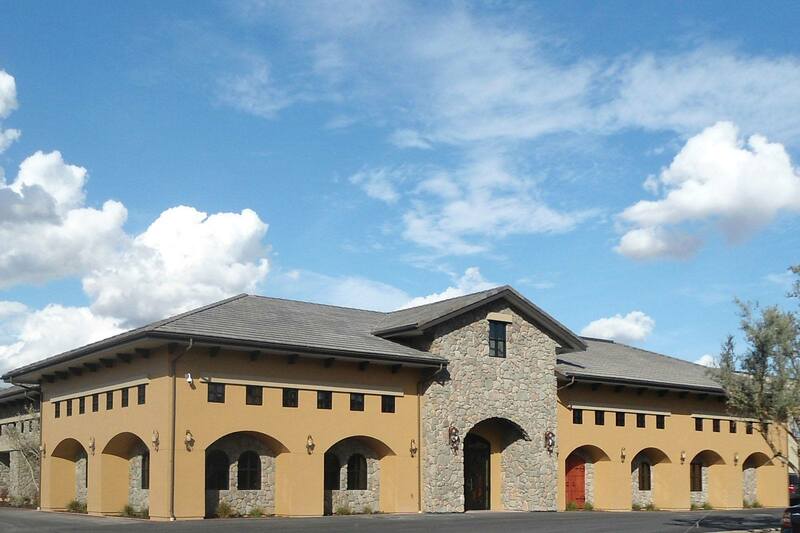 Owned by The Wine Group, one of the largest wine producers by volume worldwide, this Livermore, CA project featured 43,000 SF of Bottling and Warehouse space along with 12,000 SF of Executive Offices for the Senior Management Team of The Wine Group, including the CEO’s office. 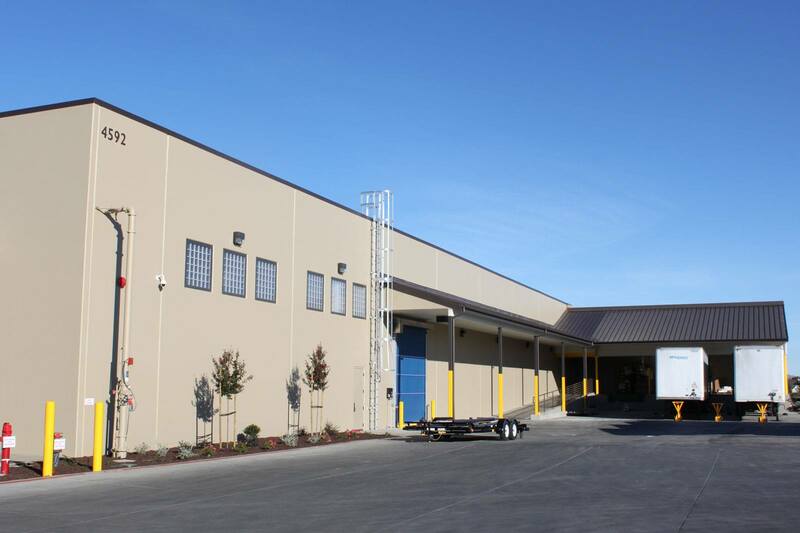 This project was led by FDC founder, Dave Kincaid, and built under the daily supervision of FDC Superintendent, Archie Cates. 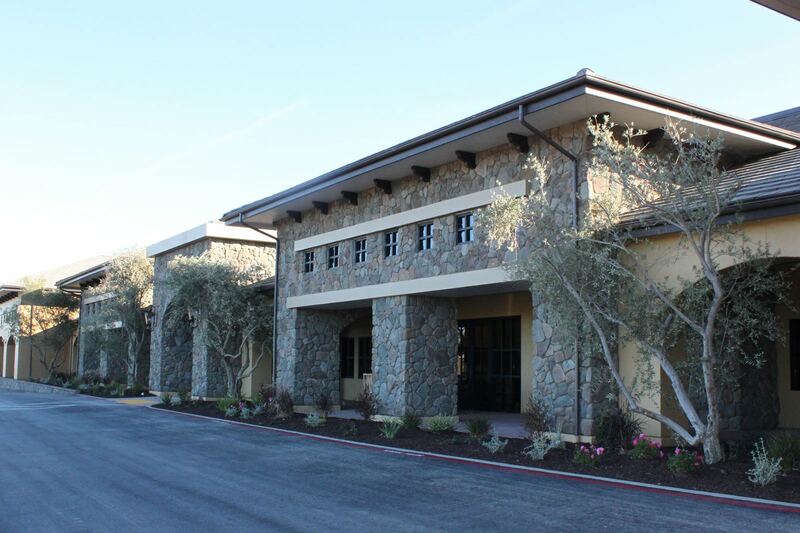 The Concannon Warehouse and Executive Office Expansion showcases FDC’s capabilities of delivering two very distinct spaces to a world-renowned wine group.